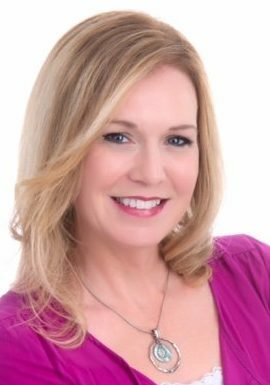 I have been practicing and specializing in the fields of Corporate Wellness and Ergonomics/Human Factors for over 20 years. Working very closely with Corporations and their injured employees, I assist with the Ergonomic requirements, within office settings, that allow employees to remain at work or return back to work safely. Part of ensuring that these workspaces are safe and offer the employees the proper body support and positioning they need to engage in many office related tasks is choosing and recommending a proper ergonomic seating product. The importance of choosing proper seating cannot be overlooked in Office Settings. If the seating product does not fit the body using it or offer maximum anatomical support, based on the type of tasks the body is engaging in, the user will continue to be exposed to risk factors that will increase workloads on the body. Over the years, I have investigated and trialed many, many seating products to assist with different types of injuries and chronic conditions I see daily in corporate environments. One of the best seating products that allow for maximum anatomical neutral support and offers the highest adjustability is the geoCentric™. Offers multiple pneumatic cylinder height options. This allows users to be ideally positioned, feet firmly on the floor surface, for extended periods of sitting. This promotes ideal seated postures that decrease workloads on the user’s hips and lumbar areas. The design of the geoCentric high-back and tall-back backrest is ideal. It ensures maximum contact to the user’s spine from the scapular/shoulder blade area to the lumbar curve and follows the natural/neutral curvatures of the spine allowing spinal stability and comfort while in a seated position. The backrest is also highly adjustable in height. The Air Lumbar feature offers additional adjustability to the user’s lumbar spine. This ensures neutral lumbar curvature while seated. The seat pan can be customized to meet the user’s anatomical requirements. This is important as two bodies are not built identically. Employees who are similar in height may be very different in the bone lengths of their thighs. Seat pan depth can directly impact the user’s seated posture and the sitting forces that get placed on the hip joints and lumbar spine. Although many seating products, like the geoCentric, offer a seat-slider feature, where the seat pan can be moved back and forth, if the seat pan itself does not properly fit the length of the user’s thighs, when the seat slider feature if moved forward, it can produce a gap at the rear of the seat pan and under the bottom portion of the backrest. This gap can be felt by many employees when sitting and also decreases maximum support to the sacral area of the spine. The Triple Density Foam or Memory Foam offer excellent long-term support and comfort. Foam thickness and type will determine the type of pressure points that may occur to the buttock and thighs during extended periods of sitting. This type of foam also tends not to deteriorate/break down quickly from repetitive use or extended periods of sitting by the user. The different shaped levers on the chair are user friendly. Each different shaped lever is connected to a different adjustment feature option which is beneficial when training the user on the chair features. The padded, waterfall design and swivel 3600 arm caps and armrest height adjustability offer maximum support, comfort and positioning of the upper extremities during typing/mouse task. As an Ergonomic consultant, I cannot stress enough the importance of proper arm cap finish and swivel feature availability on armrests. The purpose of a good armrest, on office seating, is to take the weight of the arms off of the user’s upper back and neck structures/muscles during extended periods of typing/mouse tasks. The 3600 swivel feature offers the highest level of armrest adjustability which, when adjusted in conjunction with the armrest height feature, allows the user to position their arms close to the trunks of their bodies ensuring shoulder joint neutrality and decreased workloads on the neck, upper/middle back muscles. The soft, padded, waterfall design arm cap option decreases the amount of contact stress placed on the forearms or elbows when using the armrests. Contact stress occurs when the body accesses/or leans onto a hard surface/finish which can compress muscle tissue and tendons and may impact circulation during extended use. As a practitioner, I cannot say enough about the support features of the geoCentric chair series and the outstanding results I have received on the injured bodies I work with. The many adjustable features on this chair allow for a high percentage of adjustments fitting a multitude of users/body statures. The durability and modularity of the chair ensures that companies’ financial investment in the product is paid off quickly and decreases financial wastefulness of replacing office seating every few years. Finally, the customer service at ergoCentric® is courteous, collaborative and responsive. These are the terms I think of when working with the ergoCentric team when building and/or modifying seating for my clients. 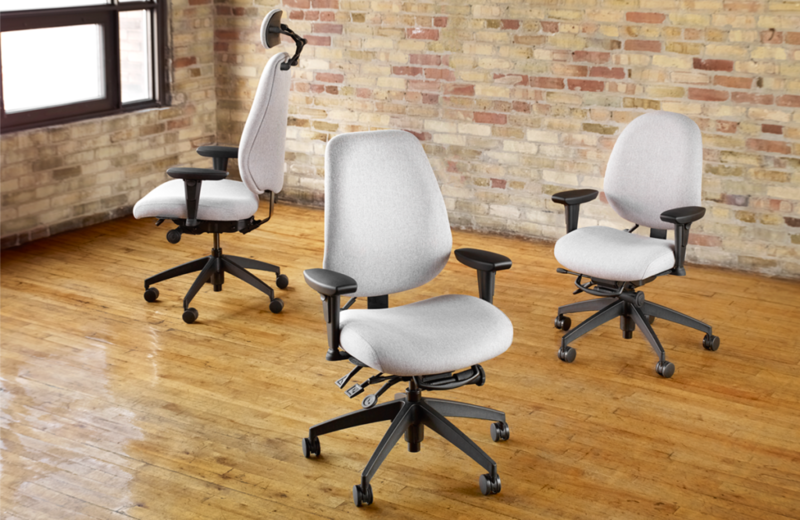 I highly recommend this ergoCentric series of chairs to assist with companies’ Employee Health and Wellness initiatives and programming and when choosing proper ergonomic seating for employees who work in office environments.